MITSUBISHI: Although production has ceased in Australia, Mitsubishi’s haven’t ceased running on our roads, they still need servicing and still need repairs. 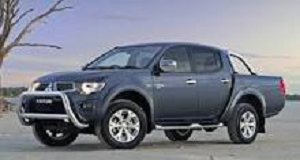 At 1300AUTOTRANS Service Centres we have all the equipment and software to service and repair Mitsubishi’s. You can get a driveline Service estimate over the phone from our friendly staff and utilize our priority booking system. 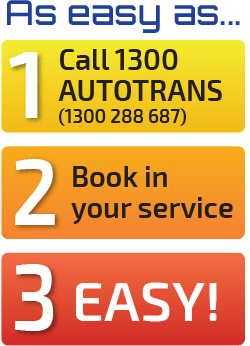 This service is for all passenger car, light commercial and 4WD owners, so call your 1300autotrans Auto Service Centre with any enquiries. See below just how many Mitsubishi brands we can service and repair. If your Mitsubishi is listed below 1300autotrans Service Centres can fix it, be it passenger vehicle, people mover or light commercial vehicle. 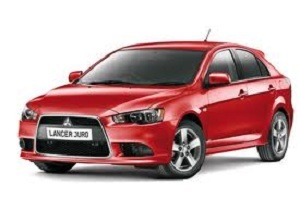 If your Mitsubishi model is listed below 1300autotrans Service Centres can service or repair it.